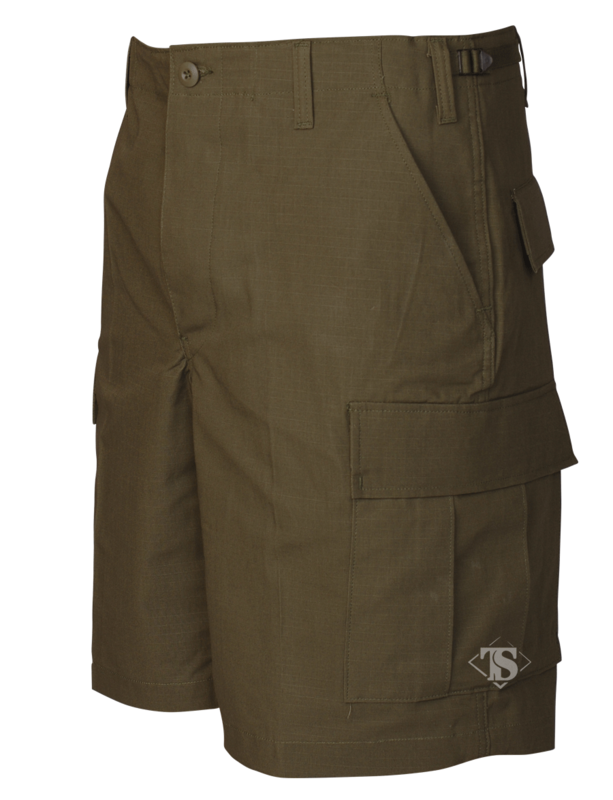 All the features of the classic six pocket BDU pants that have been a mainstay of military and public safety personnel for decades, cut down into a short. 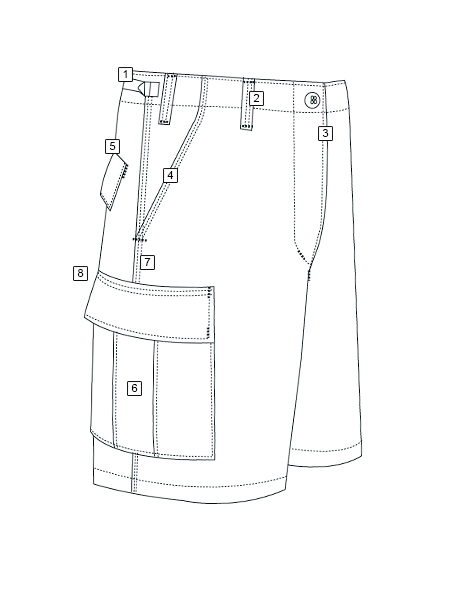 A 10" inseam for a comfortable fit with a button fly and adjustable waist tabs. Get your pair of a classic while supplies last! Great shorts, perfect length. 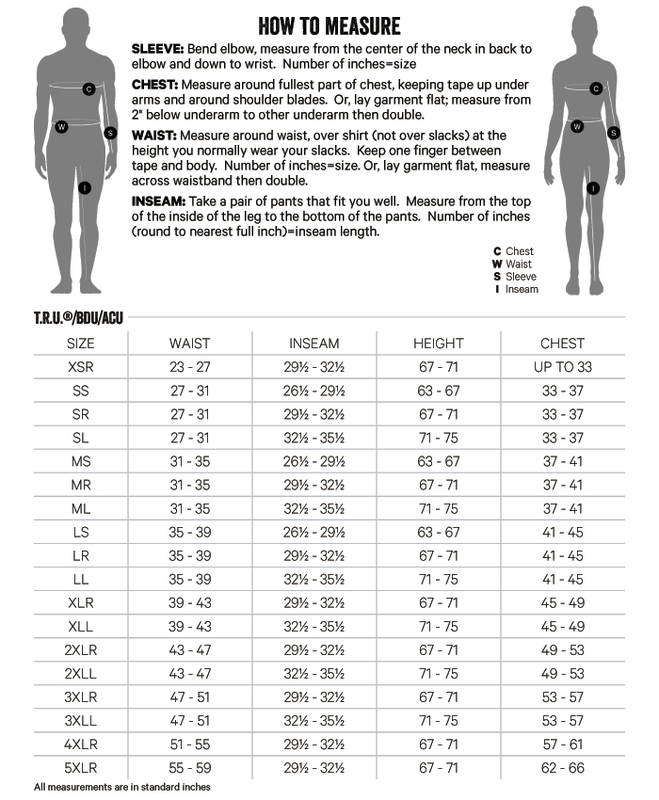 Comfortable and cool without being bulky.